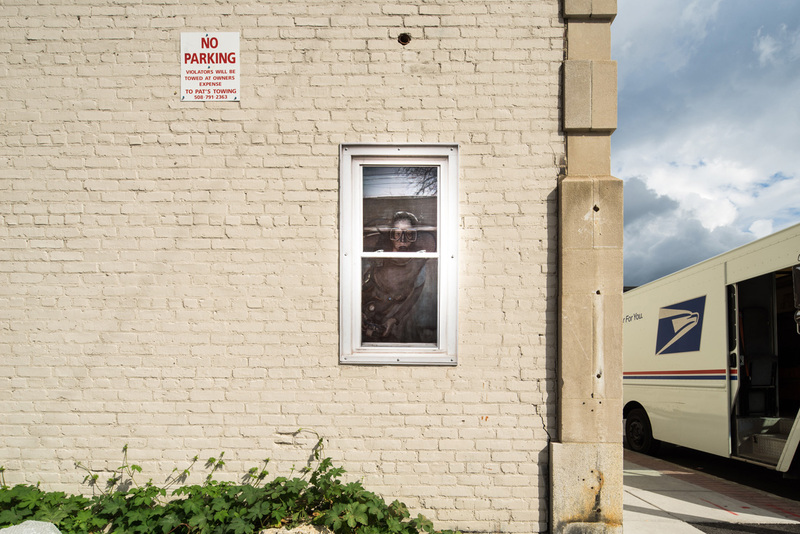 Dan Witz created ten separate installations in in Worcester, Massachusetts for POW! WOW! Worcester 2016.